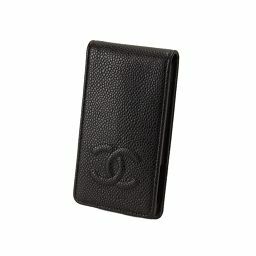 Chanel Caviar Skin iPhone 4 4S Case Black [Brand] ★ ー The best place to buy Brand Bags Watches Jewelry, Bramo! It is Chanel's iphone case. 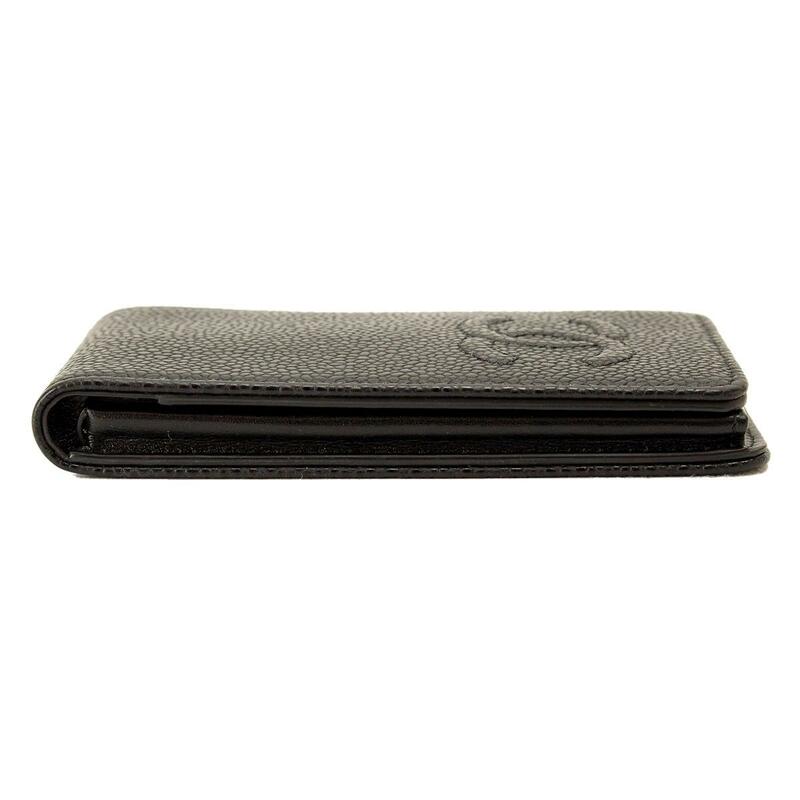 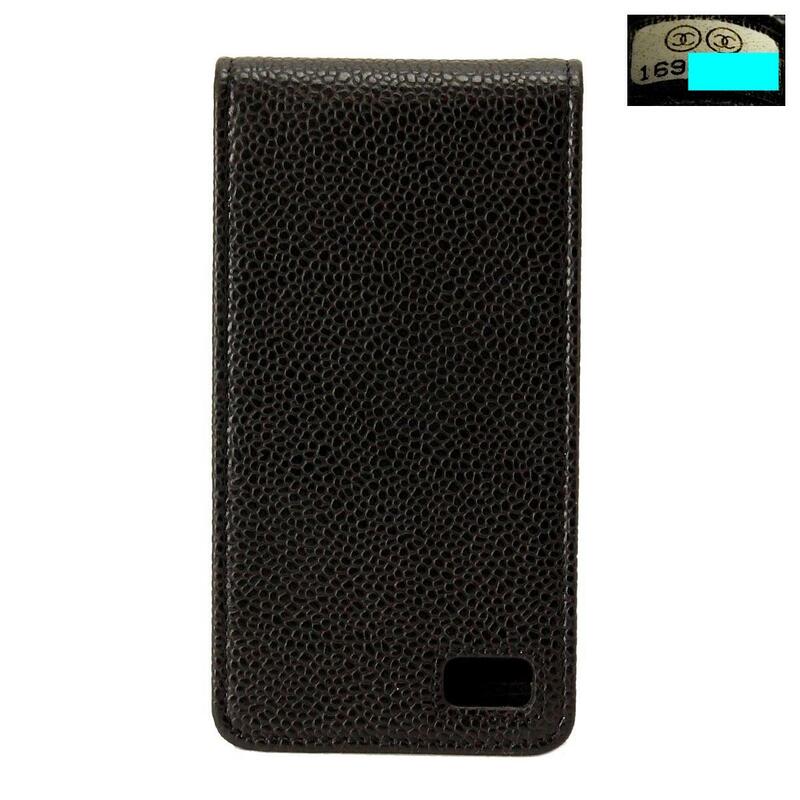 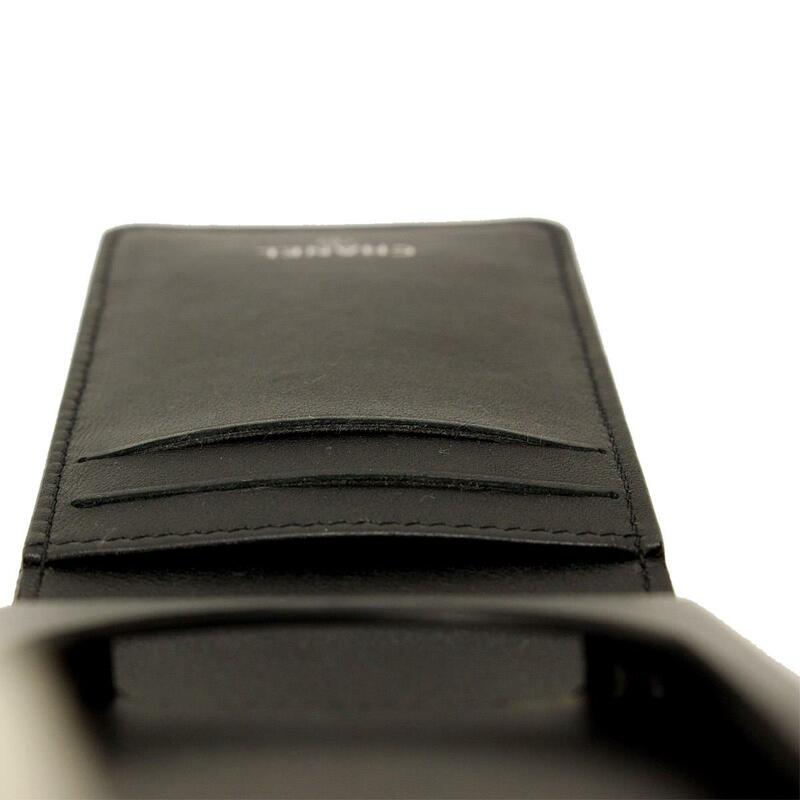 The surface is covered with cocomark stitched, and has a simple black color look. 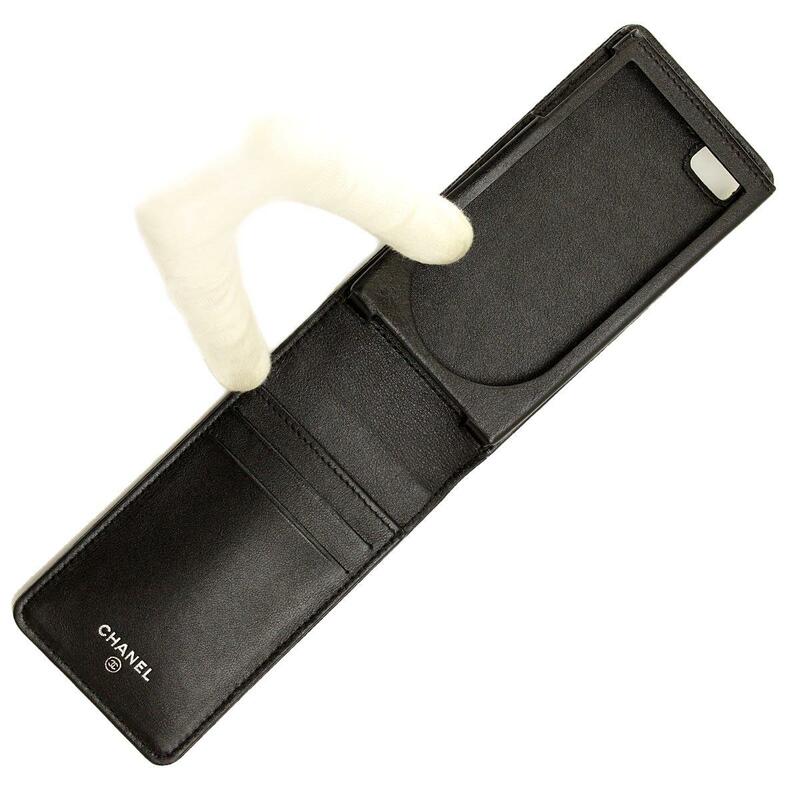 It is the size for iphone 4 or 4S. 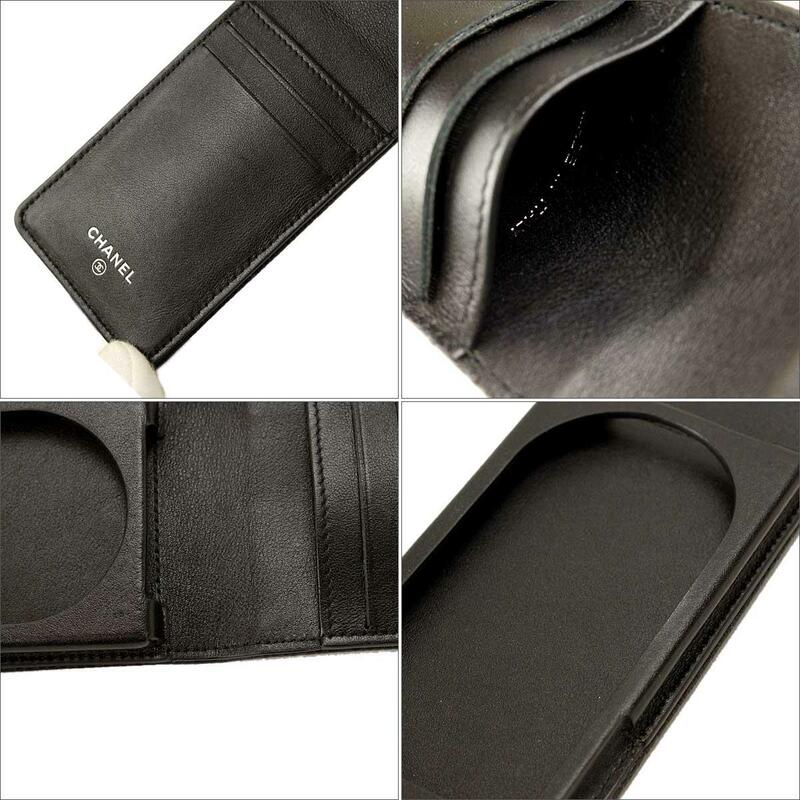 The material is a recommended item with caviar skin that is not easily scratched and difficult to deform. 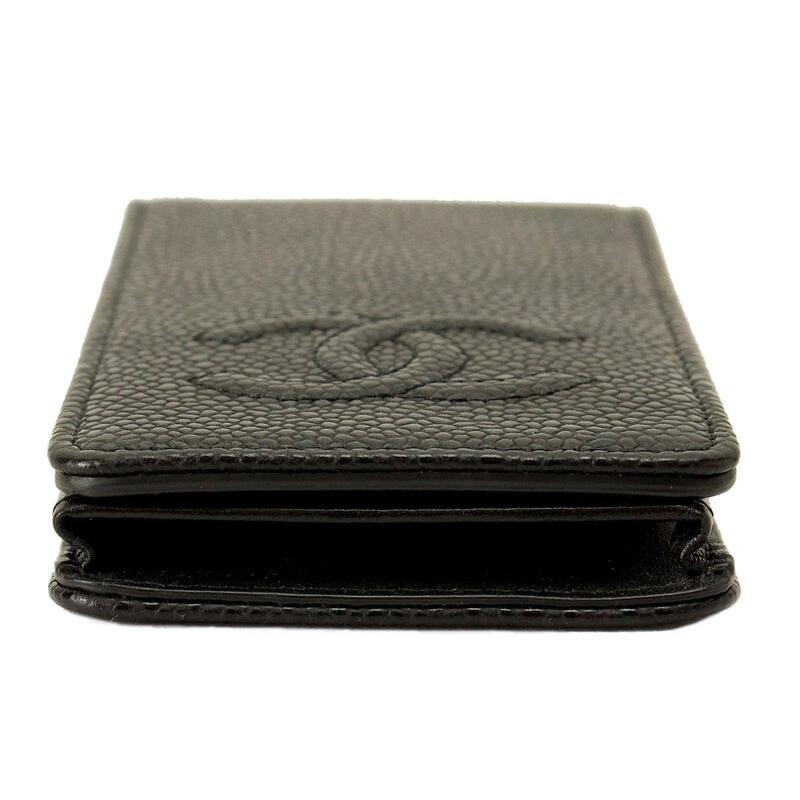 Inside: There is a slight small scratch, a slight float in the card pocket. 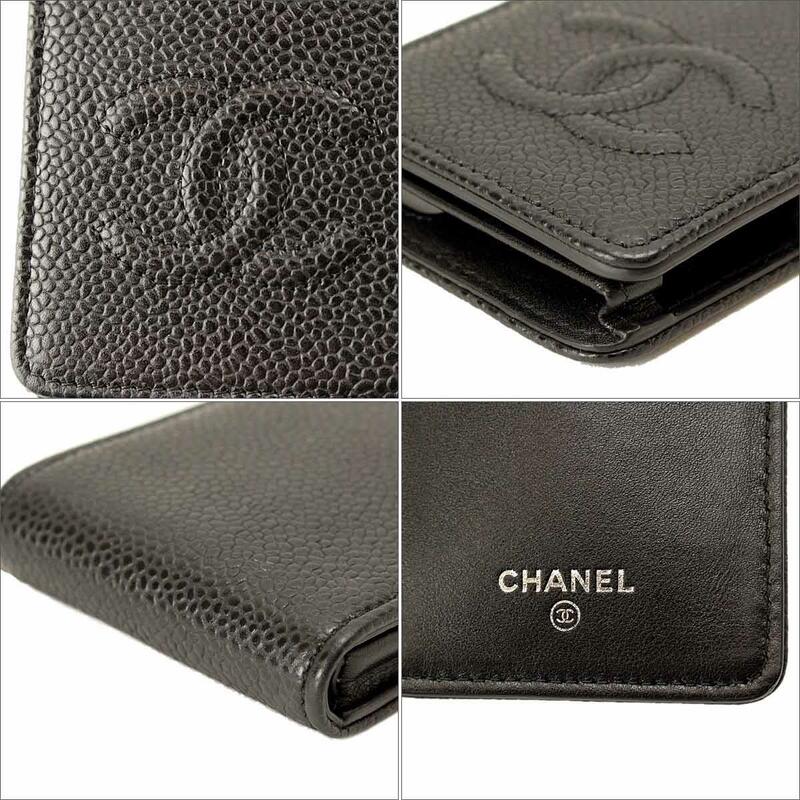 There is damage by storage etc., but it is a very well-conditioned item.